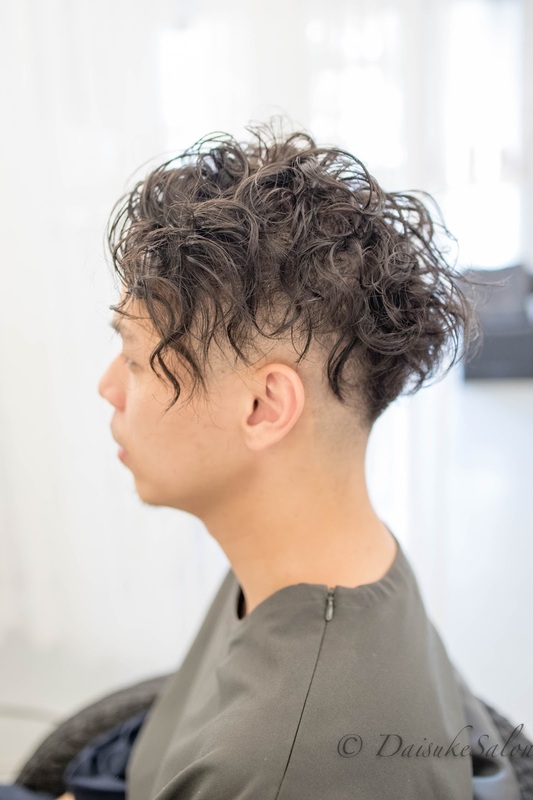 Can a man perm his hair? Of course a man can perm his hair. 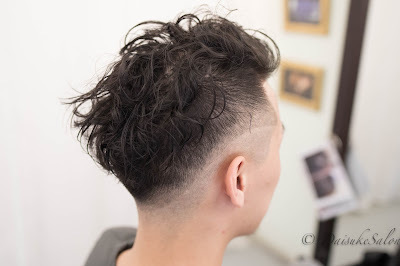 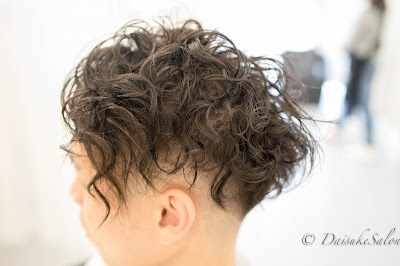 It is normal in Japan that man perm their hair for a stylish look.